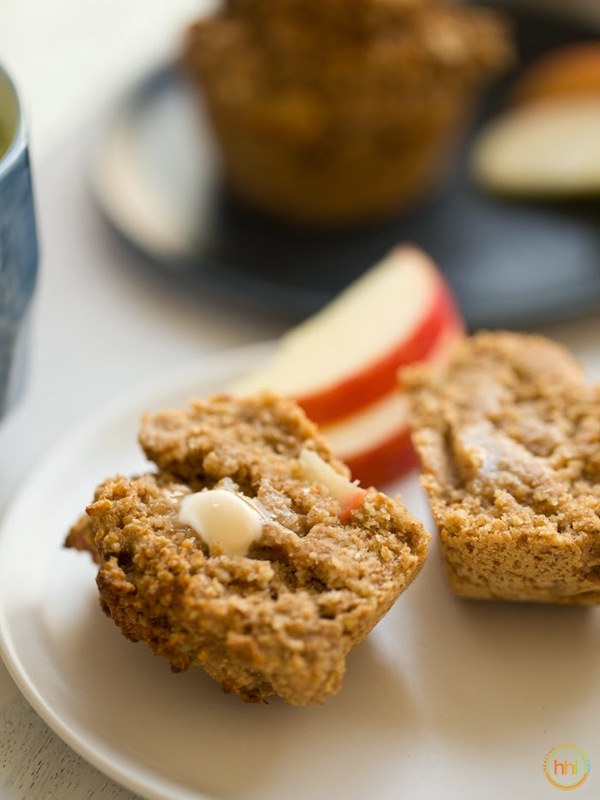 Almond Oat Apple Cinnamon Muffins. Vegan Baking. Last night I watched Crossroads on Netflix. 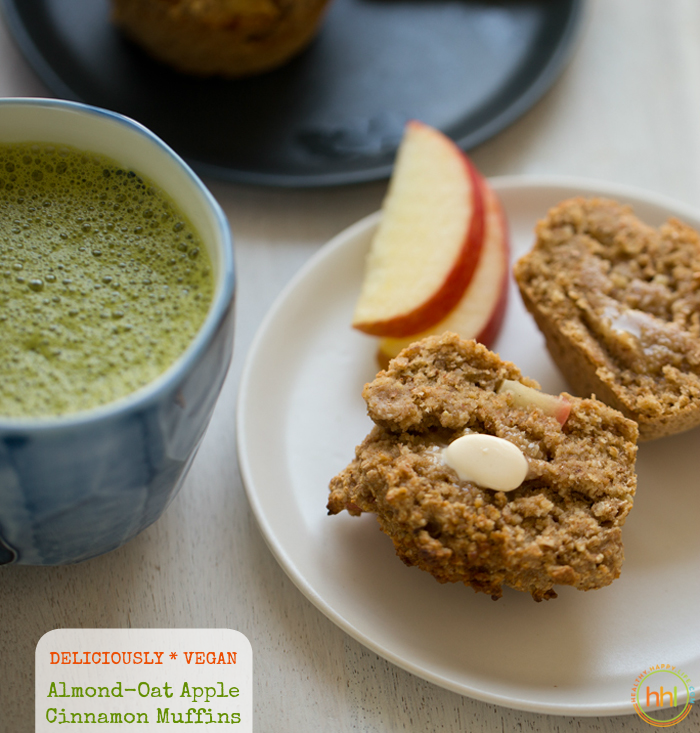 And this morning I am in my red sequin slippers baking these Vegan Almond Oat Apple Cinnamon Muffins and sipping a homemade mint matcha latte. So lets talk about that.. Baked apple bits in every bite.. 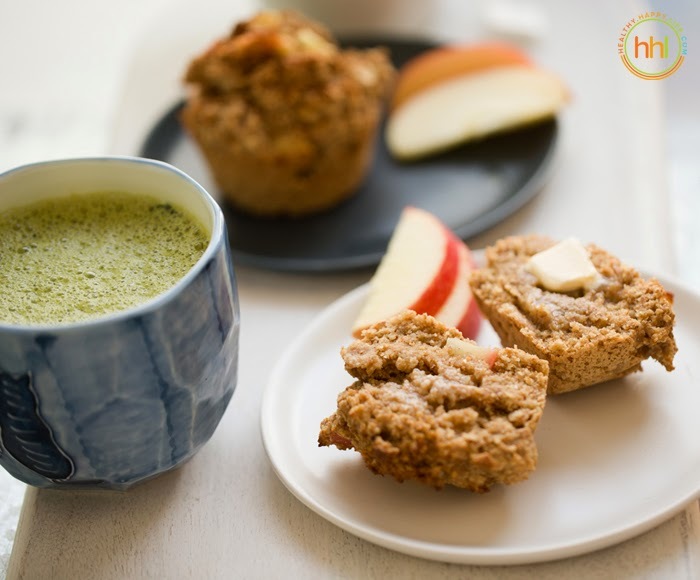 Perfect with a matcha-mint latte!.. So lets start again. Last night I watched Crossroads on Netflix. You know the movie from 2002 with Britney Spears, a young Zoe Saldana and that actress who plays the crazy chick who hates Piper on Orange is the New Black. I, shockingly, have never seen Crossroads before, even though my friends (and many of you guys) know me as a longtime Britney Spears fan. Totally unapologetic about that fact. I love to dance. And Britney music just makes me happy. Broadway music, pop music, soundtrack scores, Justin Timberlake, some 80's Madonna whatever you are listening to lately or your top-rated iTunes mix, maybe some of Taylor Swift's new 1989 album and lets throw a dance party. But I digress. What does it all mean? My point is that I watched Crossroads last night. A teenage, pop music, comfort-food-style-movie. Did I lose two hours of my life? (Some movie critics might argue yes.) But I actually gained two hours of me-time. I call it a sort of meditation, in a slightly far-fetched way. But the fact is, meditation doesn't have to mean you sit cross-legged humming "Ommmmmmmmmm" while you close your eyes and desperately try not to think about your to-do list. You can "meditate" however you'd like. Doing yoga, closing your eyes and "ommm-ing," having a long bubble bath and thinking of nothing, baking, exercising, lunching with friends or whatever clears your mind and lets it loosen its thoughts for a while. Pause from the constant stimulation from our chatty, loud world. Emerge from your meditation with a blank slate for your thoughts. So even though 2015 is quickly approaching and important work events will soon unravel, things are good. Shiny. Speaking of 2015. My cookbook comes out in a few months. More details on that VERY sson, like January 1st soon. I am SO excited, but also freaking out. I know it is normal author jitters, ad all part of the ride, so with that I am embracing it. I hope you guys get excited along with me! And I hope you can add my next book to your cookbook collection and have a piece of my heart in your home, in your kitchen. 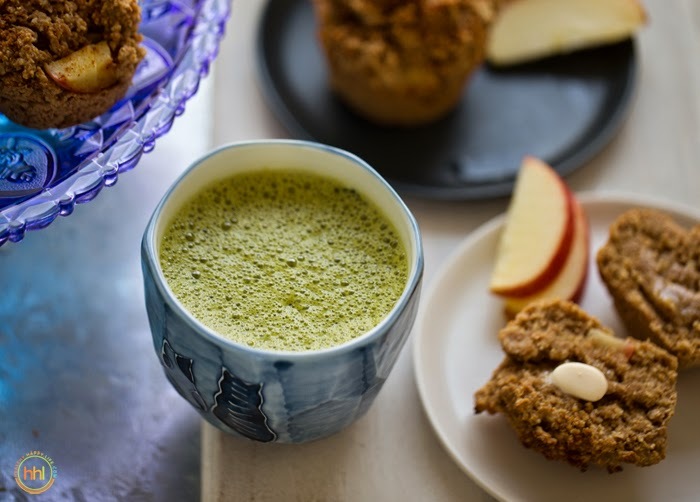 But for right now, today, I am sipping matcha and baking muffins. I am still on down time. Instead of nose-to-the-computer-screen mode, I picked up a mixing bowl and clicked on my stove and went baking today. Baking is my favorite way to calm my nerves, slow down and just savor the day and all it may have to offer. To shut down any anxiety and just fill my head and heart with gratitude for the many happy, healthy blessings in my life. I mean, who could possibly be stressed or anxious with apple-cinnamon-almond-amazing aromas wafting from the kitchen and soaking your skin in comfort? So to ease the transition from the holidays to January 1st, whip up a batch of these amazing muffins. 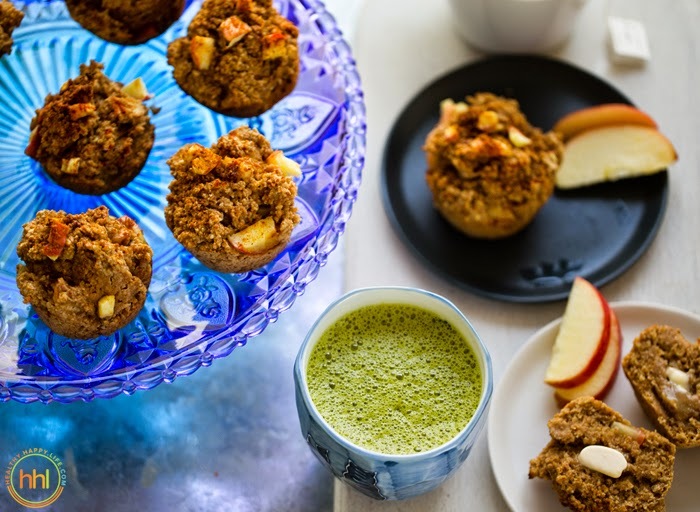 Almond Oat Apple Cinnamon Muffins. 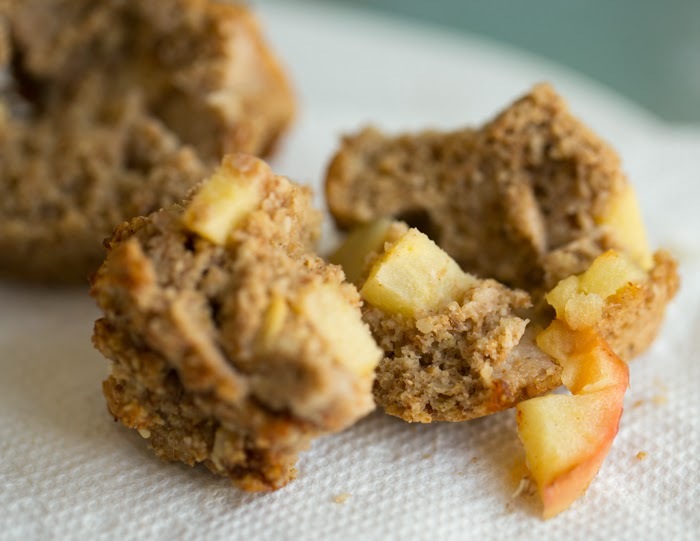 These fluffy-amazing muffins are filled with flavors of almond, vanilla, apple, oat, cinnamon, nutmeg and a hint of maple. 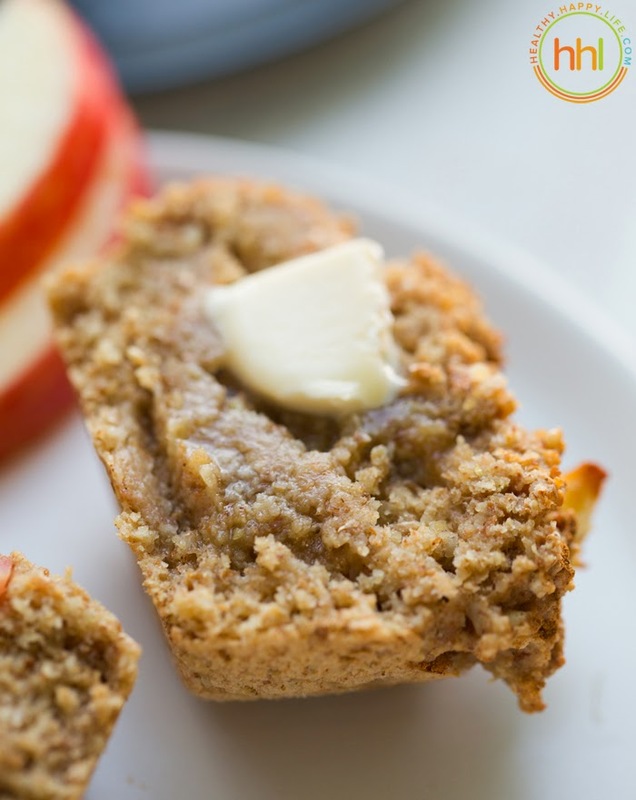 Each fluffy bite is rich in baked-apple flavor and rustic whole grain texture. Moist and fluffy too. I used a traditional "Ultra Bran" trio which includes wheat, corn and oat. 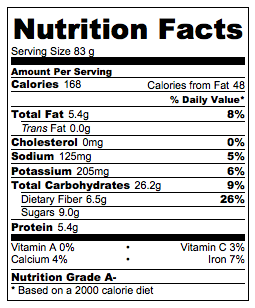 But to make these gluten free you could just use gf bran flakes. 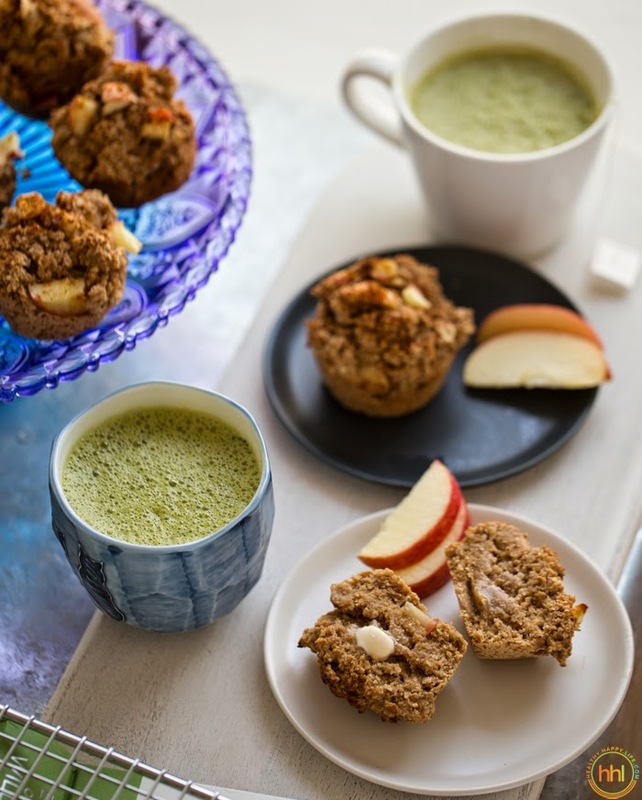 And here is how to make that mint-match latte..
Fluffy, moist oat-bran muffins with baked apple-cinnamon flavor in every bite. Low in sugar and oil free. Preheat oven to 400 degrees. Lightly grease a muffin tin with coconut oil or a cooking spray. In a high speed blender like a Vitamix or a food processor, add the rolled oats and almond. Process for 1-2 minutes until fine and powdery - like a flour. Pour the oat-almond mixture into a large mixing bowl and add all the remaining dry ingredients. Fold well to mix. In a blender or food processor, blend all the wet ingredients until smooth, the apple and banana should be processed into a thick puree, with little or no apple skins unprocessed. Fold the blended liquid mixture into the dry mixture. Fold for a minute until t thick and wet batter is formed. Fold in the diced apple bits. Fill muffin tins and sprinkle the tops of the muffins with the spice-coconut-sugar sprinkle. Bake at 400 degrees for ten minutes, then reduce heat to 375 and bake for another ten minutes. Cool muffins on a cooling rack and serve warm for best texture and flavor. per muffin, ten muffins per batch..